At our repair station, we accomplish every service with the utmost attention to detail, carrying a broad range of experience and skills with helicopter maintenance and overhauls. Through superior service, our technicians provide quick turnaround times with our inspection and overhaul capabilities. As an authorized service center, we complete helicopter component overhaul for a variety of components on civil, military, and government aircraft. When your aircraft requires service, you are treated to the best customer experience as you’ll always be helped by a live person when you get in touch with us. Our factory trained technicians inspect the entire component, completing a cleaning, disassembling, and non-destructive testing of dynamic components. 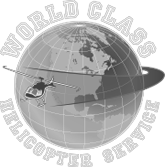 We pride ourselves on providing unconditional satisfaction for your overhaul and helicopter repair. Offering worldwide assistance, our turnaround times are suited to meet your requirements. We want you to get back in the air safely, and our trained component overhaul technicians work closely with you to ensure your needs for cost, delivery, and overall quality are provided. 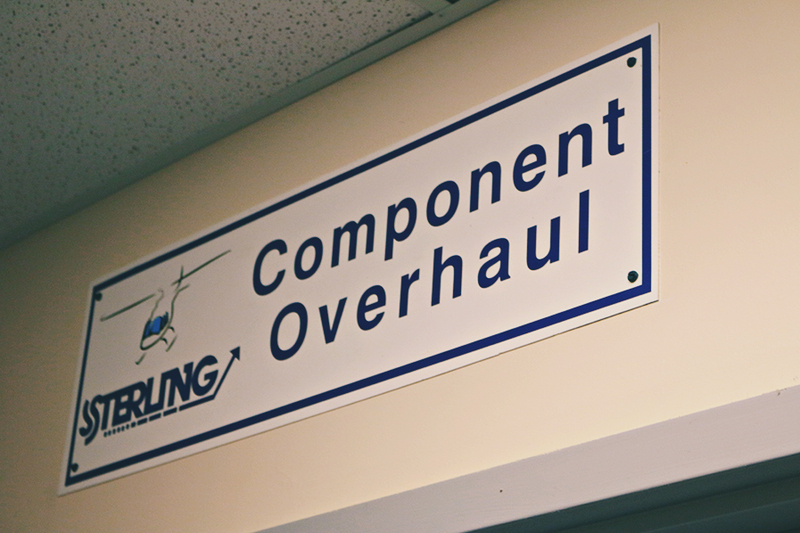 All of our helicopter component overhaul services are completed in compliance with air agency regulations and directives, and you can ensure long-term performance with each component. If you have any inquiries about our component services and helicopter parts to modify and upgrade the aircraft, get in touch with us. Our main goal is customer service and satisfaction, and we have set the industry standard for safety and dependability. Contact our offices to learn more about our overhaul services and field support for many helicopters. You can count on our technicians to consistently perform above and beyond industry standards.